On March 12th 2016 GRAND will be returning to Amsterdam to make its entrance in the Ziggo Dome. Tickets are now available! 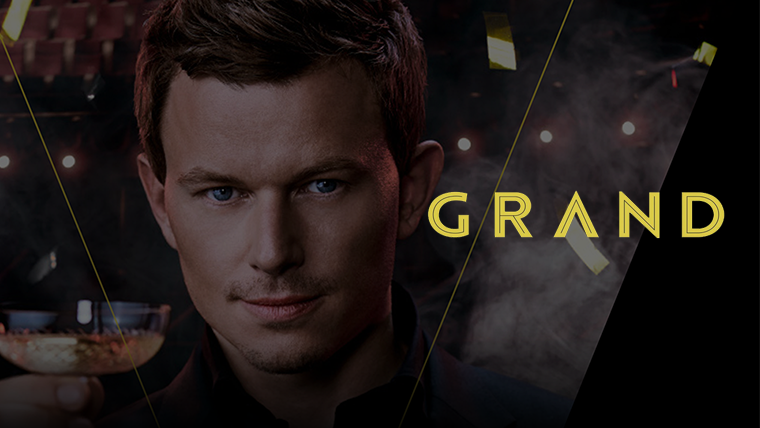 Just a few weeks ago Fedde Le Grand and RTL Live Entertainment made history. For the first time ever the Royal Theatre Carré opened its doors to a dance act, and to a capacity crowd of 1,200, they pushed the envelope of how electronic music can be performed as an immersive theatrical spectacle. With live vocalists, moving stages, projection mapping and audio-visual effects fine-tuned to three hours of Fedde’s latest hits, GRAND was realised after months of painstaking planning. With sold out shows from February 5th through to the 10th, this 6 date run marks only the start of a show that has truly moved the goal posts in dance events. With plans to take the show Worldwide in the works, fans across the globe will soon get the chance to catch GRAND. GRAND. A show that has to be seen to be believed. Check out the teaser video right here. Full aftermovie to follow shortly! Find all pictures of GRAND in Carré here.